MANILA, Philippines - The Philippine Academy for Aviation Training, Inc. (PAAT) is one of the few aviation schools in the Philippines offering courses for the commercial aviation industry in the country. PAAT is a joint venture between Cebu Air, Inc. Montreal-based CAE, Inc., a global leader in modeling, simulation and training for civil aviation and defense. 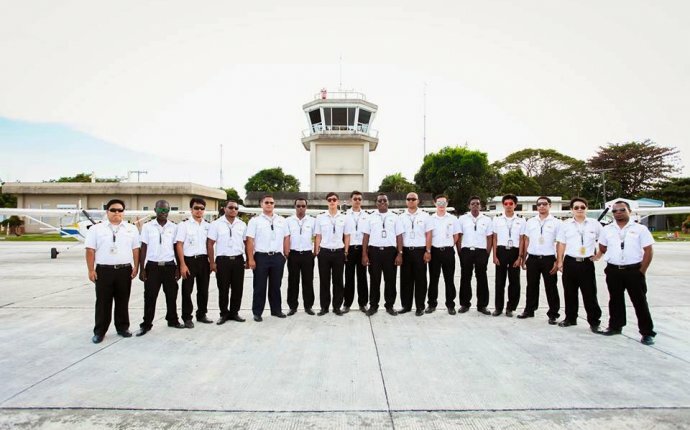 PAAT's goal is to become a main hub for aviation training in the Southeast Asian region, amid a projected surge in pilot and technician outlook for the next 20 years. To join PAAT, a student fills up a training and checking authorization form and submits supporting documents. Upon compliance with the course entry requirements, the student is then asked to take a test. Once the student passes the cut-off grade, a pre-employment interview with Cebu Pacific human resources division is arranged. A training offer is then sent to the student, and a formal training services agreement is signed.